Only through personal spiritual endeavors can one can experience the bliss of God. 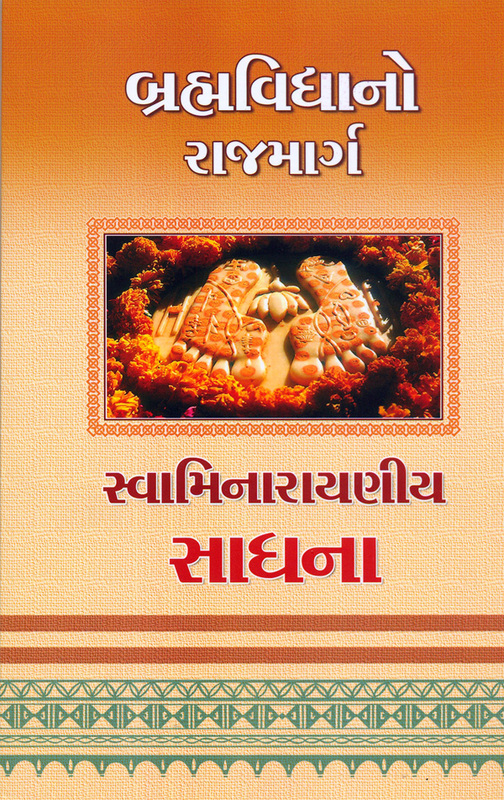 This book explains, with detailed references, the unique, practical path of spirituality revealed by Bhagwan Swaminarayan. It describes the means and the mental attitudes that will enable spiritual progress.